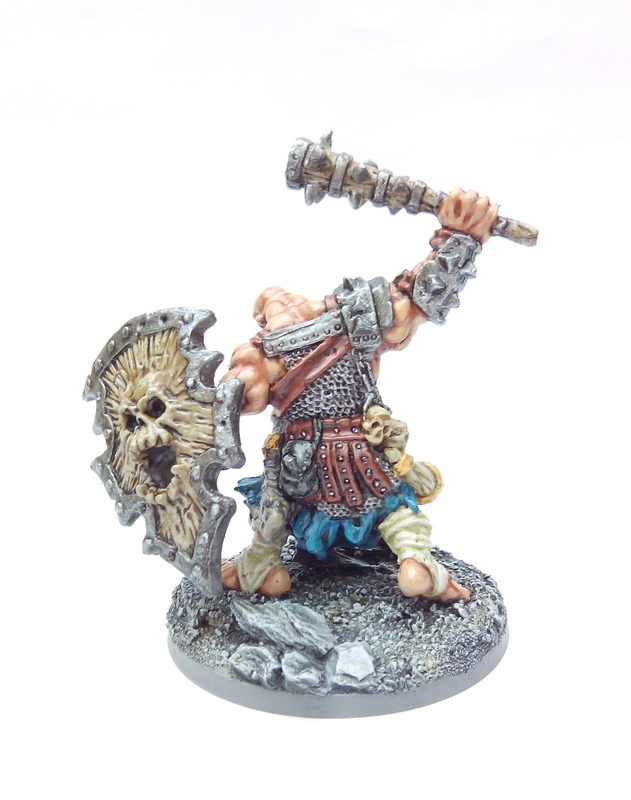 This miniature was actually sent to me in error when I tried to order another Reaper Bones Ogre. Rather than faff about sending it back I kept it and it sat on my ‘to do’ pile for nearly 2 years. 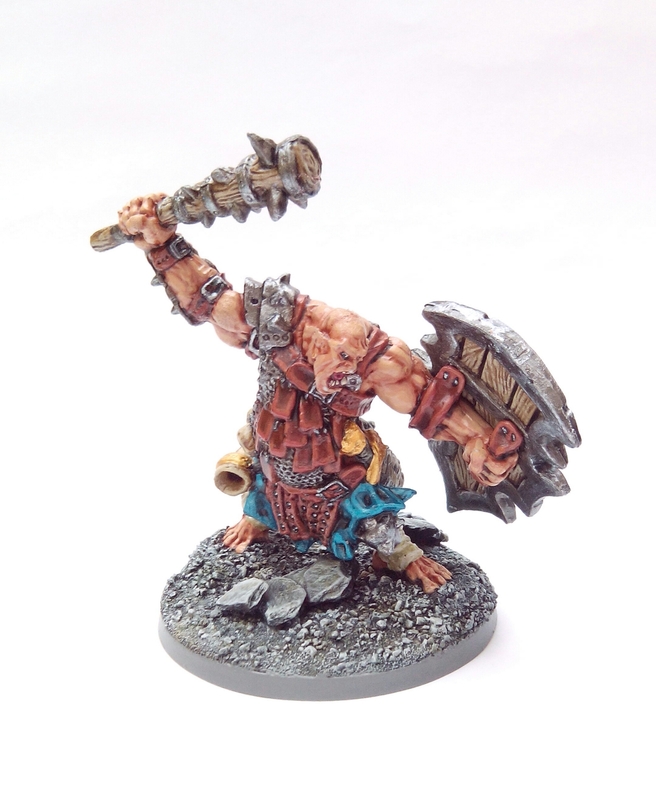 As with all the Reaper Bones miniatures they work nicely as inexpensive playing pieces and this one – ‘Kagunk – Ogre Chieftain’ is another addition to my Frostgrave/5th ed D&D collection. 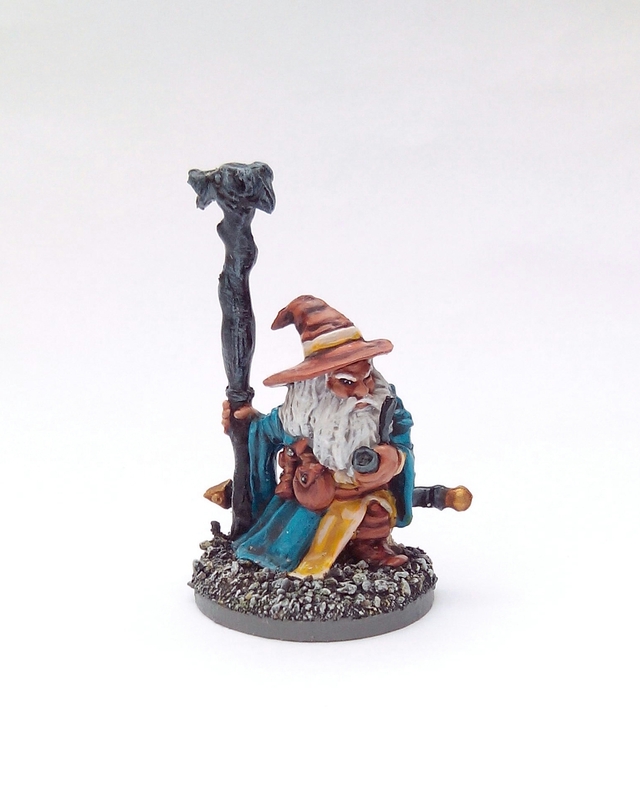 This entry was posted in Post-1990 and tagged Frostgrave, Ogre Chieftain, Reaper Bones on May 14, 2017 by Hobgoblin Orange. 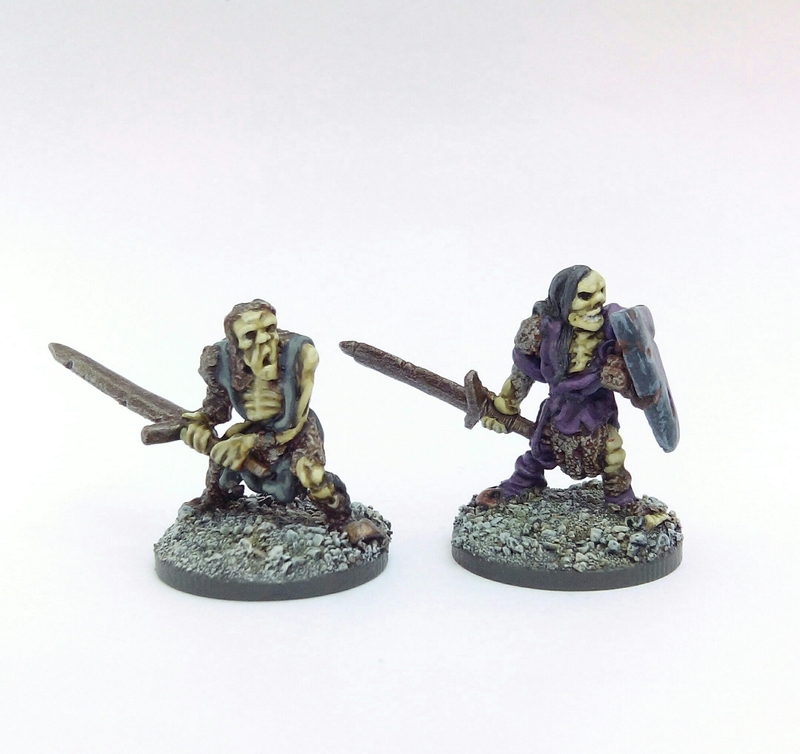 This week it’s a couple of Reaper Bones Lemures. A Lemure is a relatively low powered Devil in D&D. 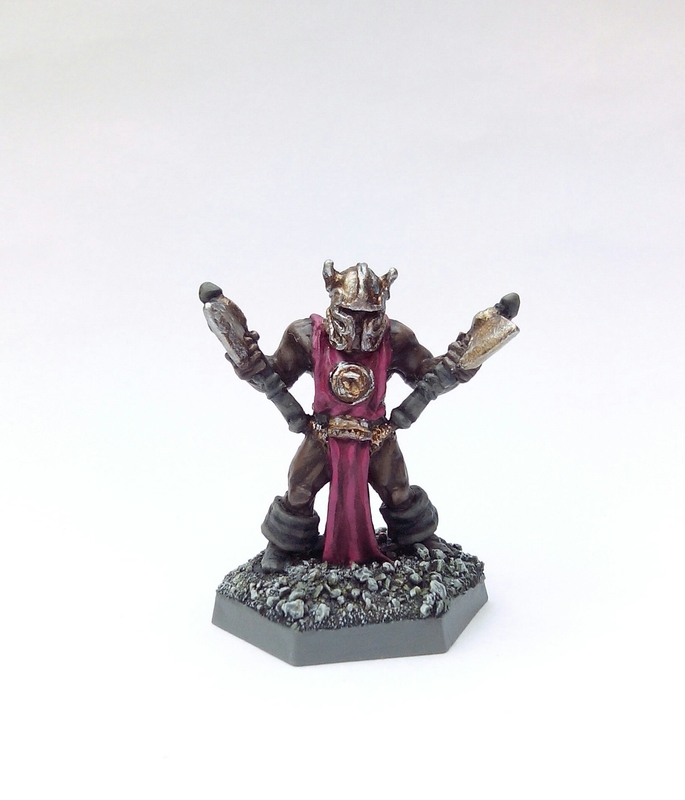 They’re hardly a well known entity in the game but given the uproar in the 80s from anti D&D Christian groups about ‘Devil Worshipping’ it’s hardly suprisingly TSR (the publishers of D&D back then) gave most of the Demons and Devils from the Monster Manual a swerve in published scenarios and modules. A quick flip through my 5th ed Monster Manual confirms they’re still part of the game but it’s probably fair to say it would have to be a high level campaign involving Baator (the Nine Planes of Hell) for the PCs to encounter them. 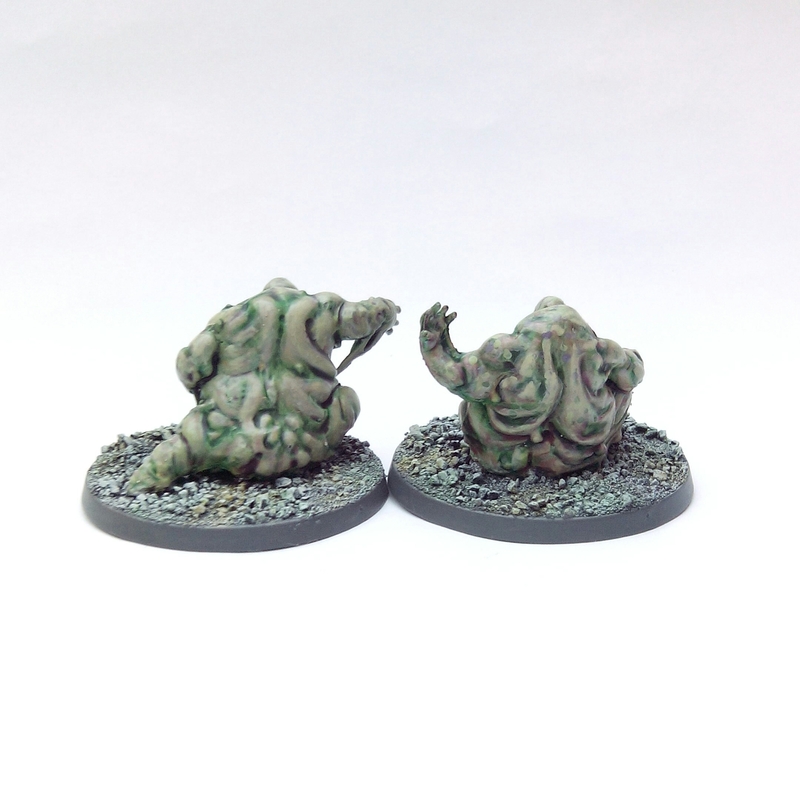 As I’m sure the Warhammerites amongst us have already spotted these miniatures could easily be used in some capacity as small Nurgle daemons too. 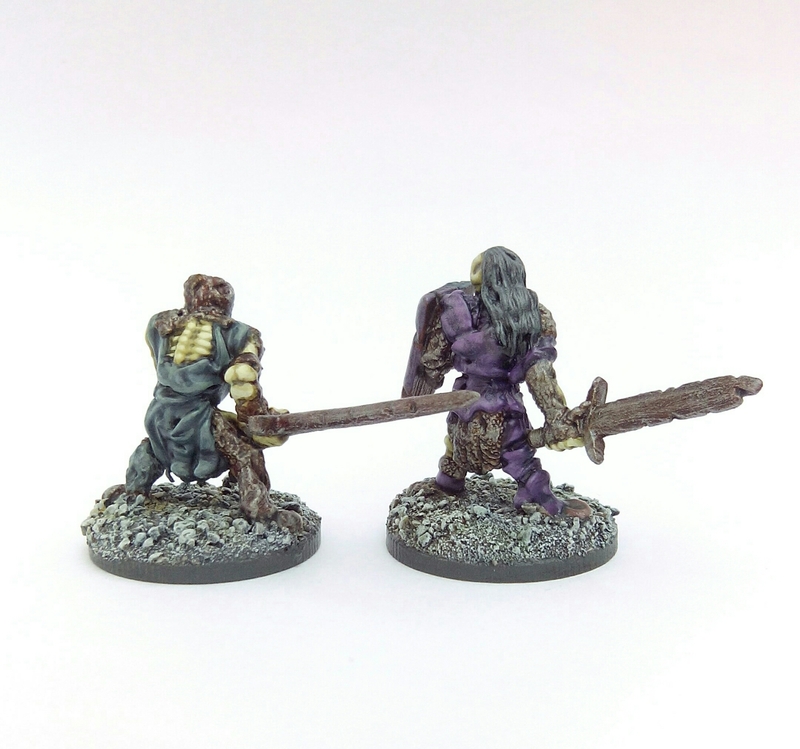 I’ve painted them as Ghoul leaders. 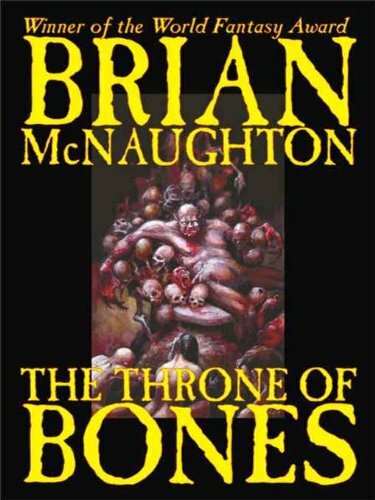 If you want to read some fiction involving ghouls I can heartily recommend Brian McNaughton’s ‘The Throne of Bones‘ collection of short stories. I know I’ve spoken about this book before on comments sections but I don’t think I’ve mentioned it on the blog. Go check it out. 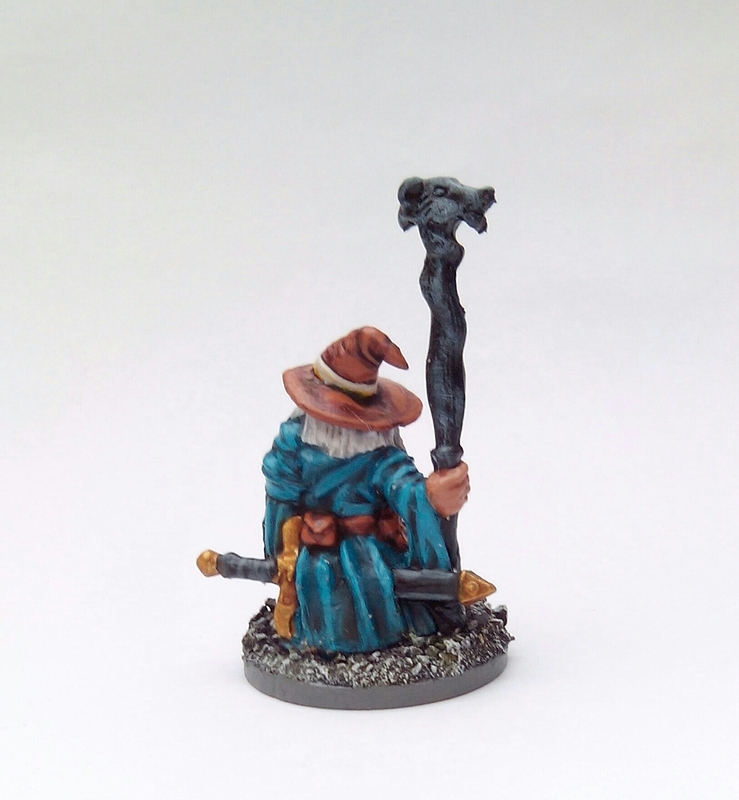 This entry was posted in Post-1990 and tagged Ghoul, Lemure, Reaper Bones on May 7, 2017 by Hobgoblin Orange.